Meet Truffles! She came to us from Falcon Animal Rescue recently and is looking for a forever home. 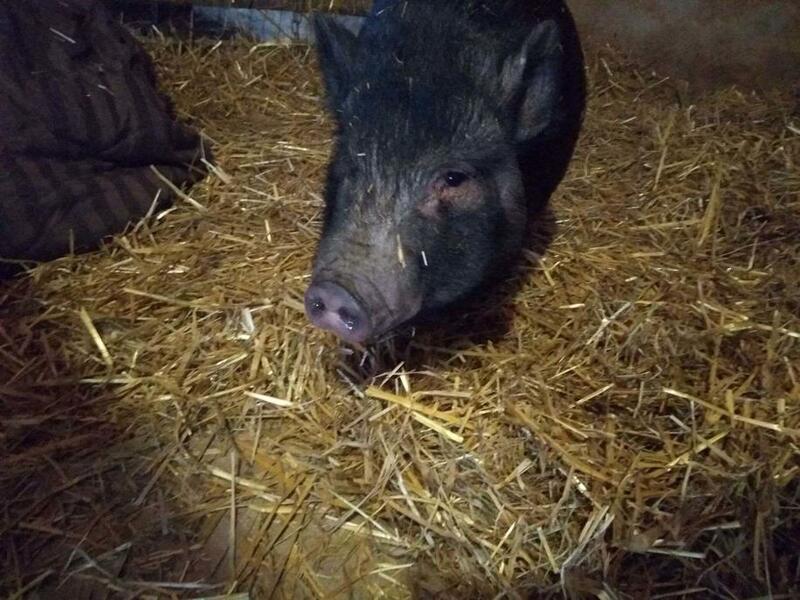 She is a two year old, spayed girl who has the potential to get along with other pigs. She does have somewhat of an attitude but is working through it. Truffles needs to have an experienced owner who will provide her with consistent direction to continue her journey towards becoming the sweet piggie that she is.